Discover our Sales Service professional drones Brescia. Professionals in the sale of professional drones in Brescia, we recommend the best suited drone to your needs. If you are interested in having video footage of a special event or a memorable day of your life, if you want a shot of a land or of a house of your own property you can get a complete and reliable quotation, contacting the company Horus Dynamics, which specializes in selling professional drones in Brescia. Horus Dynamics technicians will be able to advise you the best model of the professional drone to buy, listening carefully to your needs to decide with you the essential technical specifications. 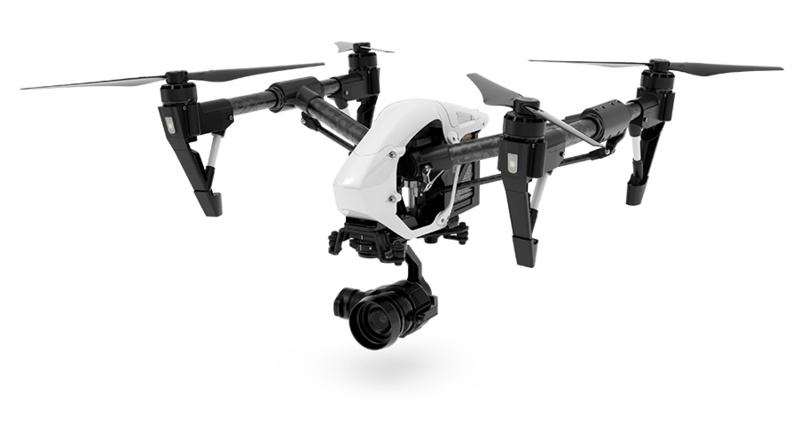 The equipment rental of Horus Dynamics, a company that has been operating for years in the sales sector professional drones Brescia, is on a daily basis but it is possible to agree the advantageous rates for the buyer in case of rental for several days. If you already own a drone, the company can provide maintenance services at the software and hardware level, making reliable and accurate any type of detection you are interested in making. Consultancy: Our qualified staff is not only able to advise you on the drone with the features best suited to your needs, but it supports you and helps you find the best solution to cut costs, increase efficiency and gain an advantage on competition. 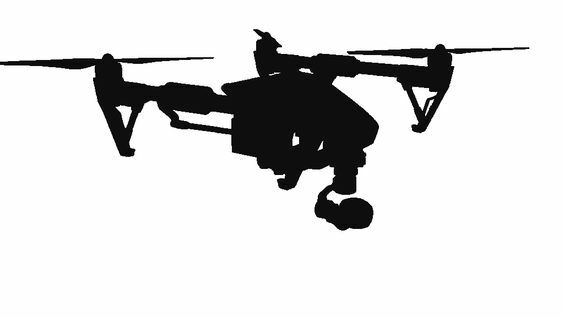 Assistance: In addition to the sale of professional drones in Brescia, in our laboratory we deal with repair and replacement of damaged parts of the drones. We also carry out tests and flight tests and business brokerage service. Training: It is part of our offer of services also training, with courses developed according to the needs of the customer. 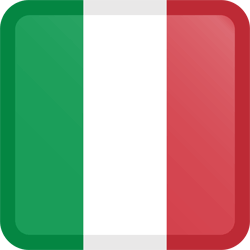 Would you like more information on selling professional drones in Brescia? Fill out the form!